NFPA's Emergency Evacuation Planning Guide for People with Disabilities provides information on the five general categories of disabilities (mobility, visual, hearing, speech, and cognitive) and the four elements of evacuation information that occupants need: notification, way finding, use of the way, and assistance. It also includes a checklist that building services managers and people with disabilities can use to design a personalized evacuation plan, as well as government resources and text based on the relevant code requirements and ADA criteria. There’s no place like home. It is a place to relax, share laughs with family, and enjoy home cooked meals. But did you know that the majority of fire deaths occur in the home? Help everyone in the home stay safe from fire. Working smoke alarms save lives. However, people who are deaf or hard of hearing may not be able to depend on the traditional smoke alarm to alert them to a fire.  Educational materials NFPA offers a wealth of free educational materials for both consumers and public educators that deal directly with the safety needs of people with disabilities. Safety videos in American Sign Language Safety tips for heating, cooking, electrical hazards and smoking in American Sign Language.